Every week on homify we feature beautiful homes from all around the world. It's a special occasion however, when we have the opportunity to show off the stunning structures in our very own country of South Africa. This was one of those weeks, as we had the privilege of sharing more than one of the beautiful homes from top Johannesburg professionals Meulen Architects, and it's no surprise that you loved them; hence us giving you the chance to take a look again. While gazing upon gorgeous mansions is a fun, dreamy task, practicality has to come into things at some point. That's why as usual, a piece on styling for small homes was popular. It doesn't mean that stunning, huge homes are out of reach, just that small homes have their own charm. It's also apparent that the homify readers are looking to make a few changes in the kitchen and bathroom, as our lists of tips for affordable upgrades also captured plenty of attention over the past seven days. It's not the first home from Meulen Architects that we've featured and it most certainly won't be the last. All the houses crafted from this genius group of designers have a distinct but unique sense of style, elegance and charm that is irresistible to any lover of good architecture. 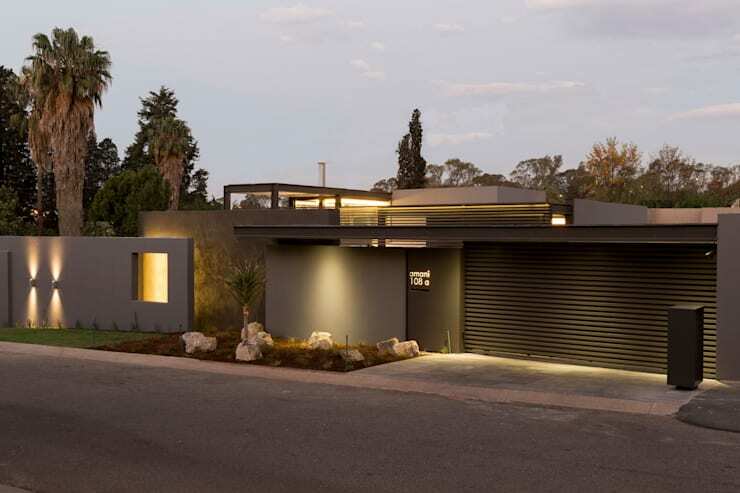 This particular home, located in Johannesburg, is known as House Sar, and it encapsulates everything we love about modern, South African style design. What's particularly appealing about it however, is that it's a style that can be universally appreciated. With bits of modern, bits of eclectic and a lot of personality—this home is really something special and certainly worth taking another look at. We particularly love the water feature in the garden. 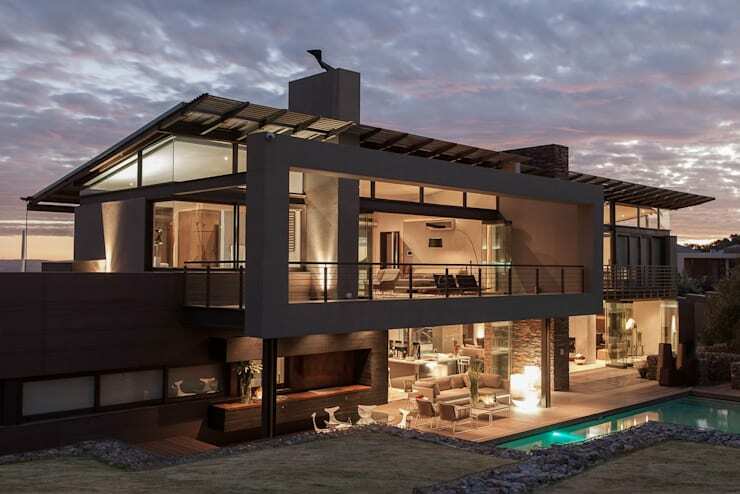 Another breathtaking design from Meulen Architects made it to the top of the charts this week—this time it's House Duk in the sought after location of Meyersdal Eco Estate, just outside of Johannesburg. While the location is a large draw card to this abode, the style and design of the home itself is equally appealing. The facade begins the story with its intriguing and striking design and the interior continues to inspire with creative, clever and gorgeous style around every corner. Comprising a total of 674 square metres and nestled among a lush, green environment, this glamorous home demands a second inspection. Take particular note of the pool area, it's pretty special. Whether you're styling and designing the interior of a very large home or a very small home it can be a very tricky process. It's a conundrum that impacts the whole spectrum of houses and while bringing in the help of an interior designer certainly can make it a lot easier, it's also possible to do it yourself and really pull it off with your own personal, distinct tastes and styles. 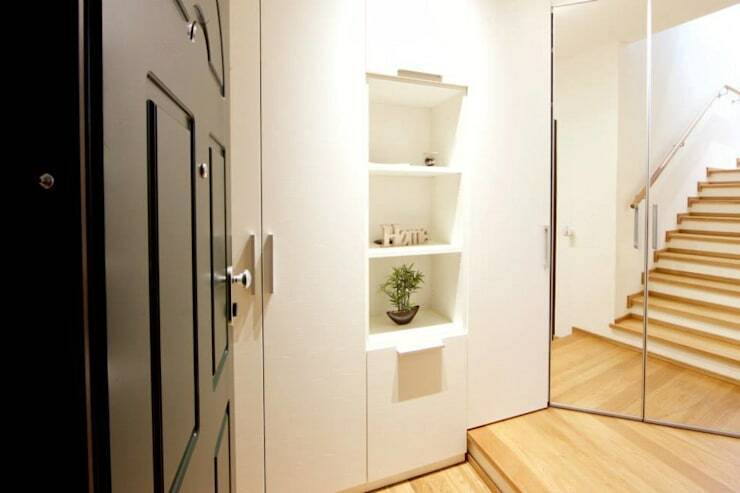 This ideabook takes a look at 6 stylish ideas for smaller homes to help you make subtle little improvements and use every bit of space you've got to its fullest potential. 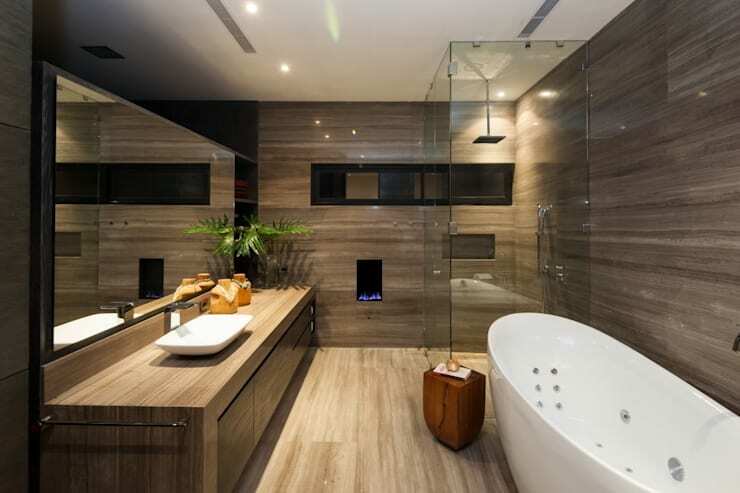 Renovating the bathroom is a bit of a nightmare. Sure, the results are usually fantastic but here we've showcased six creative ways that you can makeover your bathroom without the whole hassle of actually renovating it. Unless you've freshly renovated the space, there's a good chance you're pretty bored of your bathroom at this point and that it's likely in need of a good old freshen up. Take a look at these ideas for some inspiration on functional and inexpensive upgrades you can make with minimal effort and even less cash. The answers you're looking for may be easier to find than you initially thought. You just need a bit of imagination and the right ideas as a guide. While upgrades in the bathroom were alluring, the desire for a whole new kitchen was equally appealing to readers this week. We have plenty of lists and guides for simple, easy, renovation free approaches to updating your kitchen, but this week it was all about renovations. We listed 9 cool, interesting ideas for kitchen renovations to get you inspired for your own culinary space. That's the thing though—the kitchen isn't just about food, it's a place for socialisation. 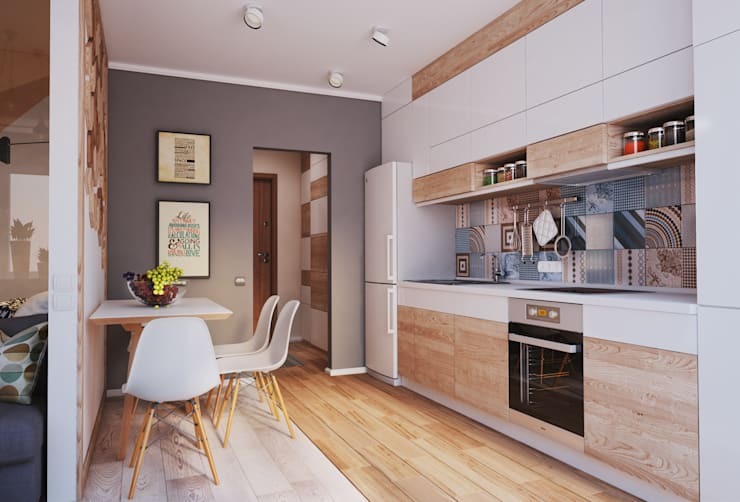 If you've got a combined kitchen dining area like the stunning European style kitchen pictures above, then it's even more social and communal. Take a look at the ideas again and see if any take your fancy. What do you think of our top articles of the week? Did your favourite make the list? Let us know!